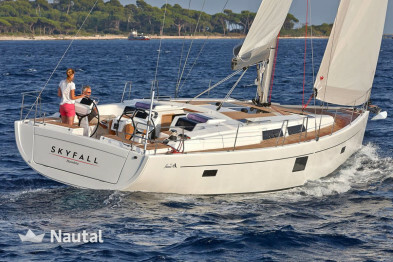 The Grand Soleil is a fast and comfortable sailing yacht. 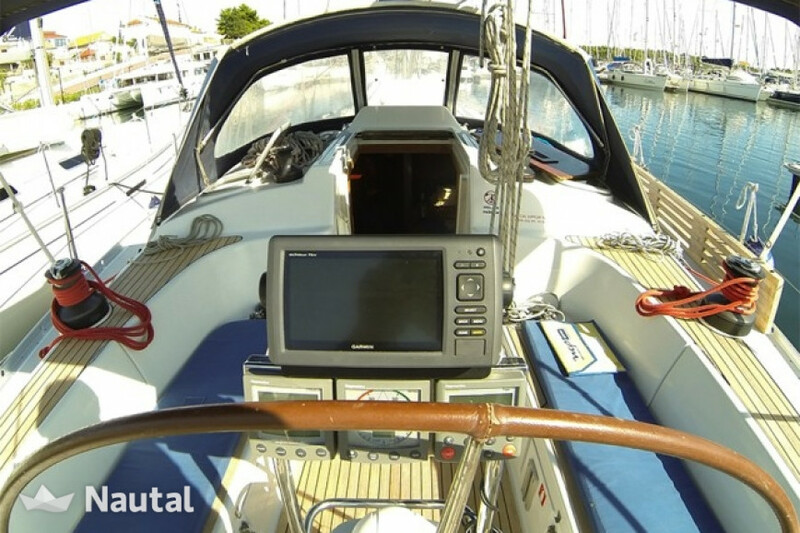 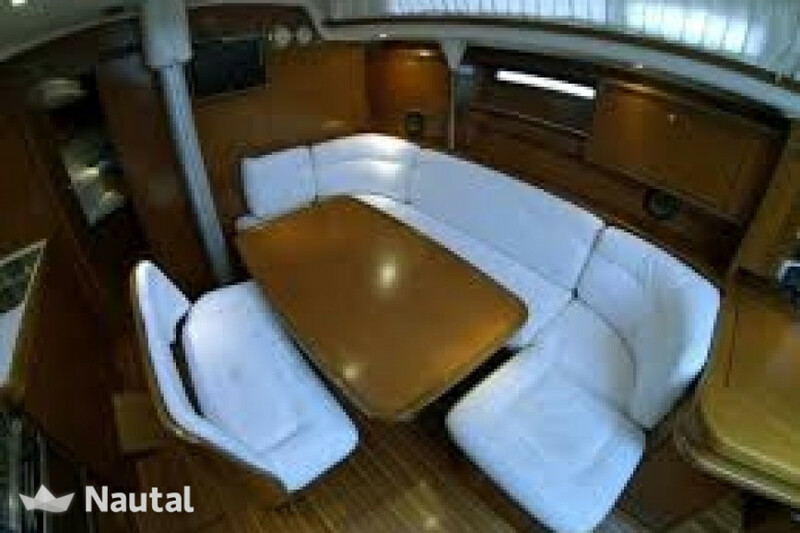 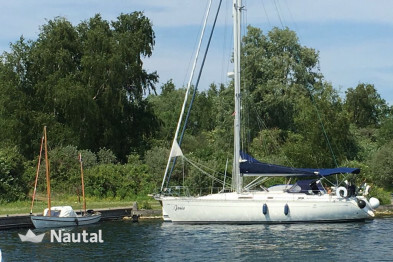 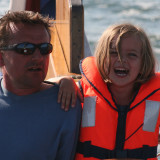 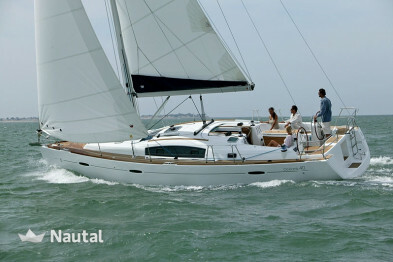 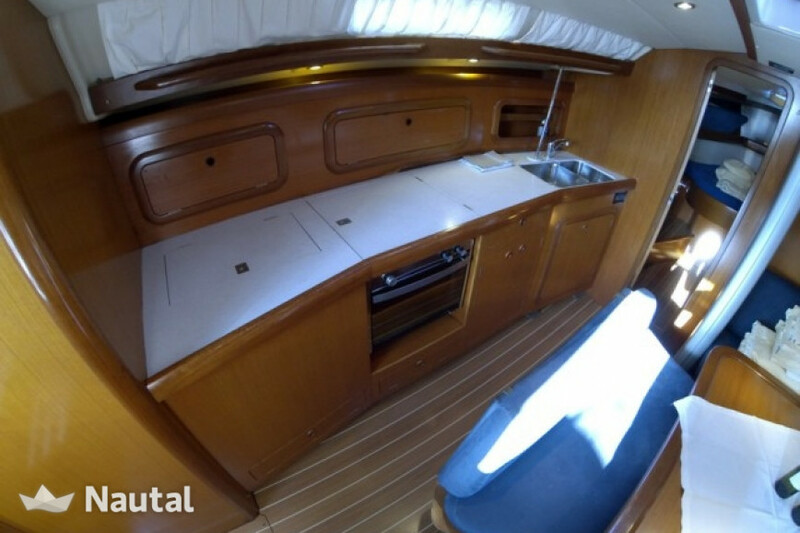 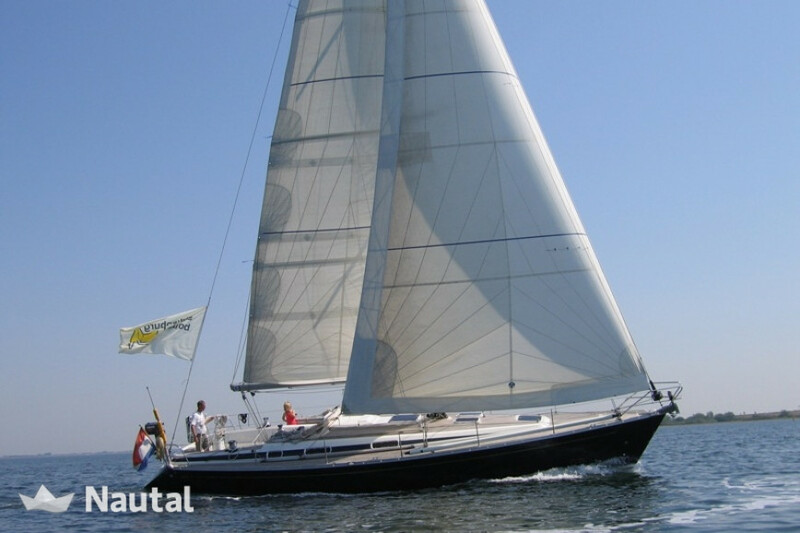 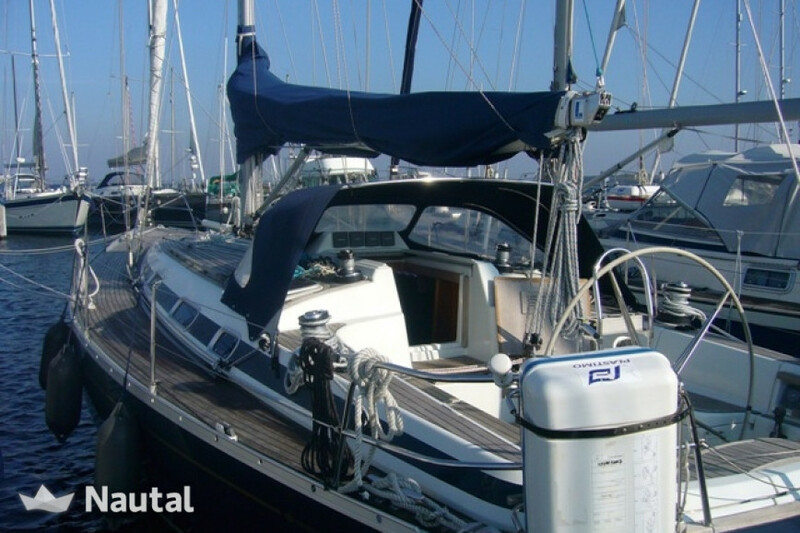 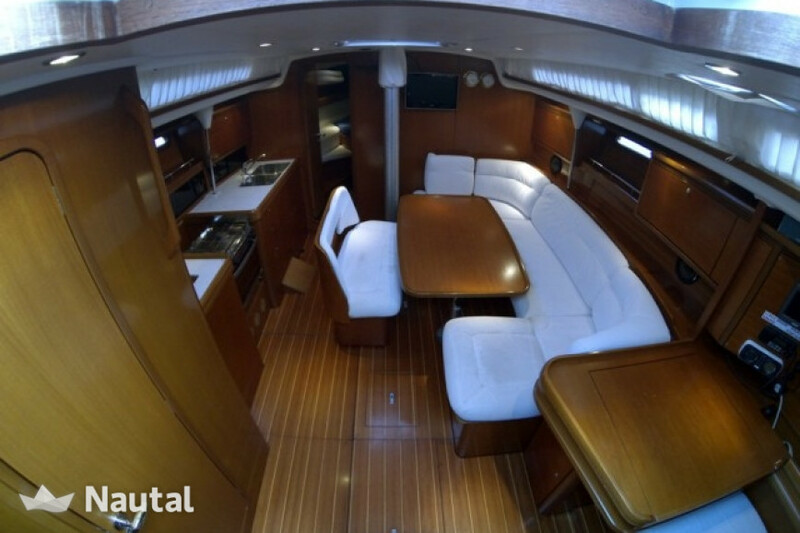 It is fully equipped for a comfortable weekend sailing but also for longer trips on open water. 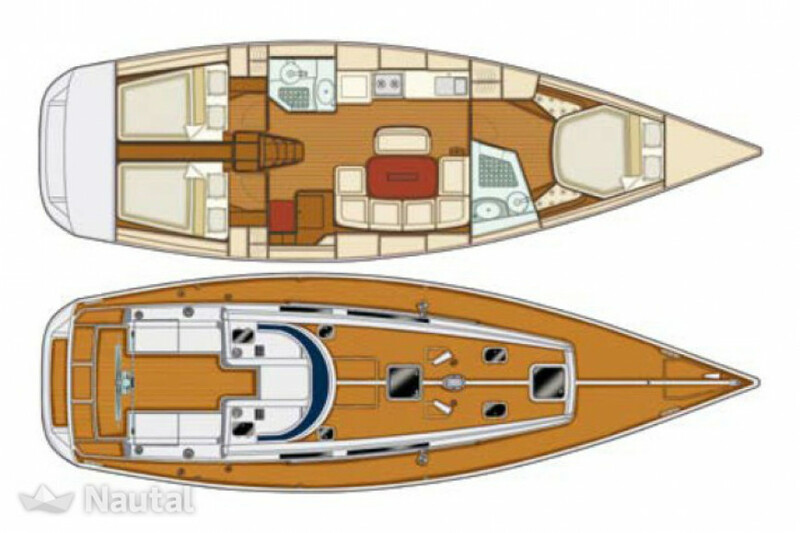 So the yacht has radar, liferaft and all safety equipment.